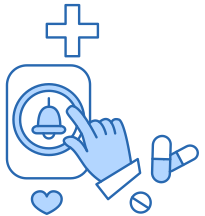 Take control of the in home medical and health services of your loves ones with Pocket Care Manager - the smart phone application that reduces the time, effort and stress related to family caregiving. 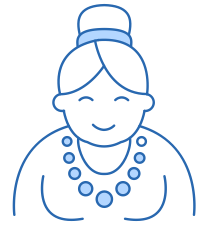 Pocket Care Manager is a communication tool for families and friends, informal caregivers, and formal caregivers like your agency. PCM supports timely information sharing, coordinated, responsive service delivery and consumer-directed planning. When your agency makes PCM available to families, an additional service delivery capacity is introduced that improves consumer health outcomes and satisfaction, and increases the type, frequency, and duration of agency services delivered. Obtain data on unmet service needs. Engage families in service planning. Improve the quality of care and consumer satisfaction. Increase the type and number of services delivered to meet consumer changing service needs. Assist providers in complying with federal requirements to engage consumers and families in service delivery planning.